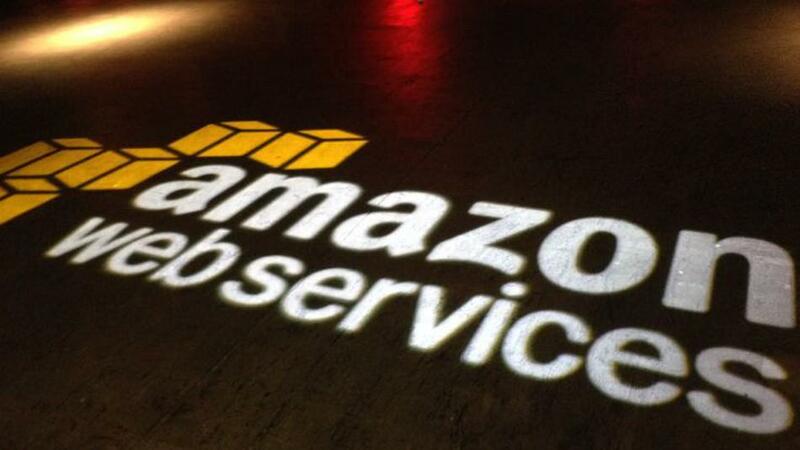 Amazon Web Services (AWS) rolled out its graph database service in a number of egions including US East (N. Virginia), US East (Ohio), US West (Oregon), and EU (Ireland) on Wednesday. Called “Amazon Neptune,” it is one of several offerings introduced during the company’s annual developer event last November. Database technology may be a debatable segment of enterprise tech, but for Amazon, it is essential in managing increasingly large data groups across various industries. Graph databases like AWS’s Neptune are designed to analyze and create relationships rapidly between different sets of data. Rather than building several queries to obtain information, a graph database simplifies the operation by using structures like nodes and edges to store related data. Raju Gulabani, AWS vice president for Databases, Analytics, and Machine Learning, highlighted Neptune’s ease of use and functionality. “We are delighted to give customers a high-performance graph database service that enables developers to query billions of relationships in milliseconds using standard APIs, making it easy to build and run applications that work with highly connected data sets,” he said. Built to recover from database failures in less than 30 seconds, Neptune is also touted for its flexibility. It has support for graph application programming interface (API) like TinkerPop Gremlin and SPARQL, making the fully managed service compatible with numerous applications. Graph databases are useful in social networking, fraud detection, life sciences, knowledge graphs, and network security, among others tasks. To date, Neptune has many high-profile users, namely, Intuit, Pearson, Blackfynn, and Amazon’s own Alexa team. Amazon Alexa director David Hardcastle pointed out that they use Amazon Neptune to expand the virtual assistant’s knowledge graph of its customers and create associations with data sets. With a well-built knowledge graph, users can discover related information based on their previous and current interests. In turn, this gives a better shopping experience for the customers. Despite its general availability status, Neptune will only be available online and in other regions in the coming months.